Incognito Mode or Private Browsing is one of the best features of web browsers for some time, and although almost all of them allow us to navigate this way, this time especially want to show you how to enable this feature in the most famous browser in the world, Google Chrome. The first thing you need to know is that this private browsing format is there so that others can’t see what you do while browsing. Yes, under normal conditions, you will be providing an enormous amount of information. For example, you leave traces about the sites you visit, the websites that you log in, and the movements you make, even the money. Although many of these data are useful for improving the user’s browser experience, sometimes you don’t want anyone to have access to them, and that is when I recommend enabling Incognito Mode or Private Browsing in Google Chrome. When you navigate in Private Browsing, you ensure that your browsing history information isn’t recorded, the data you enter in the different forms, nor the cookies or other types of details. 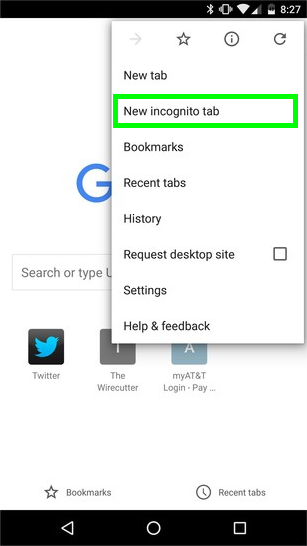 If you are using Google’s browser on a computer, what you have to do is click on the three points button in the upper right corner to display the main menu. 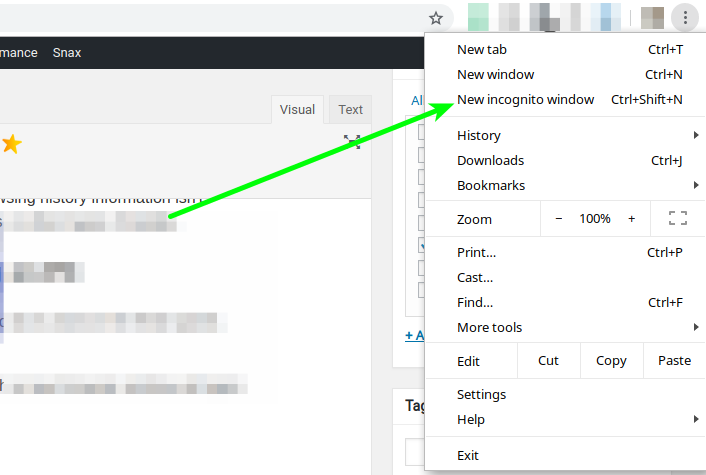 There you select the option of New incognito window, after which a new browser window will open in Private browsing. You can be sure that it has been activated because you will see that all the contextual elements of the browser become dark, while also the logo of a spy appears in the upper left corner. Incognito Mode can also be used in Chrome if you have it installed on your Android, which is very usual. In this case, you must first open the app and then go to the three-point button in the upper right corner as well. Again, the main menu will open. Finally, if you have an iPhone and you want to browse privately, once you have opened the app you should look for the same button of the three points that is in the upper right corner, and select the option New incognito tab. As you can see, the process is relatively simple in all the steps, so you can take advantage of this feature whenever you want, as you wish. If you enjoy our content, please support our site by disabling your ad blocker.